Year-Round Free-Range All-Natural Chicken For Wholesale Purchase. Free-Range Chickens Thrive At Our Non-GMO Farm. 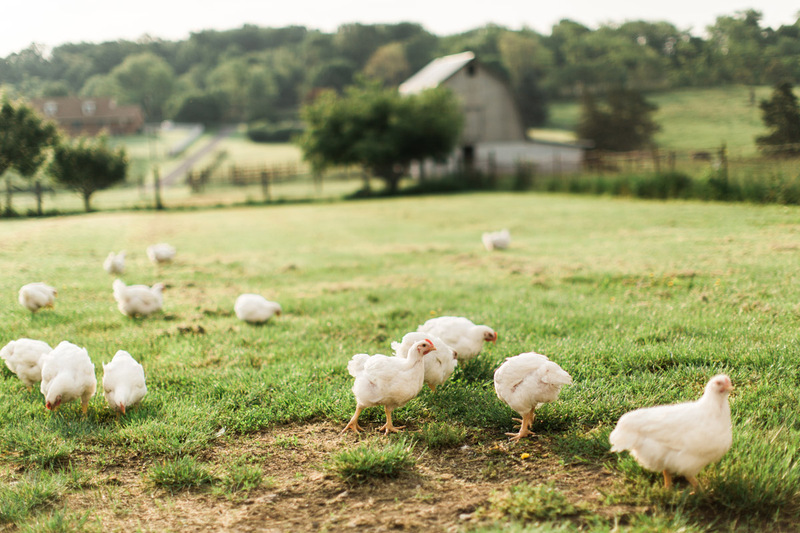 Our free-range chickens roam on pesticide-free pastures seeded with native Virginian grasses. 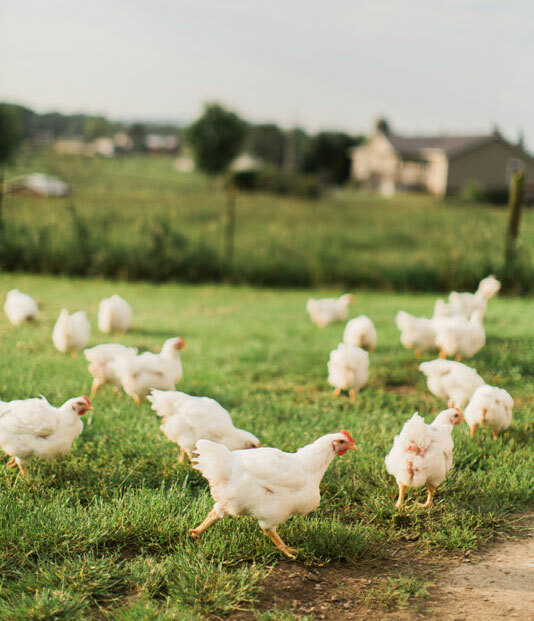 With the ability to move inside and outside at will, our chickens forage for bugs and worms as well as eat the non-GMO chicken feed we produce right here at Sunrise Farms. In addition to the ethical reasons people enjoy eating naturally raised poultry, free-range chickens have been found to have less fat and fewer calories than commercially-raised chickens. Our On-Site Mill Allows For Total Quality Assurance. Our on-site non-GMO feed mill gives us the control to provide complete quality assurance that the feed is non-GMO. Our all-natural chickens can claim that title because we provide feed that contains no added hormones and no antibiotics. All our chickens eat at will, ensuring they are never overfed or underfed, but allowed to grow naturally. 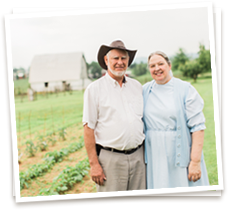 Our family farm values align with ethical farm practices. Regional Meat Delivery Maximize Convenience. 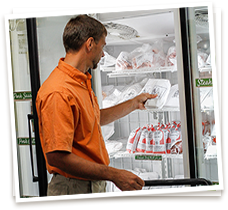 Our regional meat delivery conveniently keeps you in supply of all-natural chicken. Whether you are running a restaurant, feeding a school, stocking a grocery store, or simply making good use of wholesale all-natural chicken, a steady supply delivered right to your door streamlines the process from farm to table. Contact Us To Purchase Non-GMO All-Natural Chicken Wholesale Today.